2018 AFD: 25.4; SD: 5; CV: 19.7; FW: 8.8 lbs. 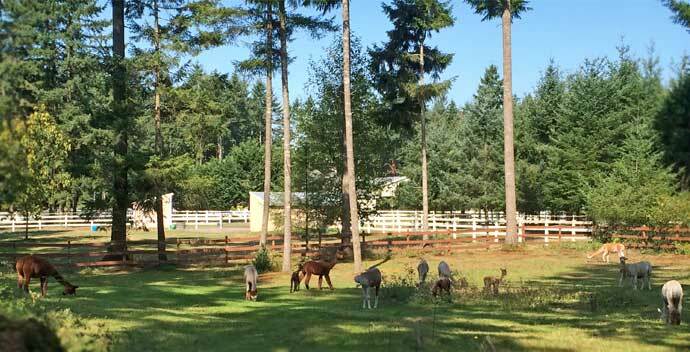 How do you write an obituary for an alpaca….by first talking about his background and then what he meant to you. Chachapoya or “Chach” as we liked to call him came from the famous Don Julio Barreda’s, “Estancia Accoyo Ranch” in Peru. He was in the last importation of Accoyo Suri Alpaca in 1998 and he was hand selected by Don Julio Barreda to come to the United States. He spent most of his life on a farm that mostly bred huacayas so he was seldom used, to this day his bloodline remains rare. His life thereafter remains shrouded in mystery and scandal as he was sold and then repossessed on a foreclosure. 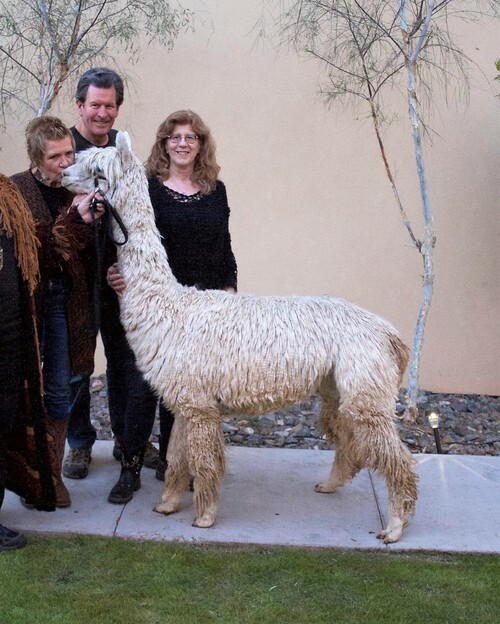 Scott and I of Alpacas of El Dorado purchased a female to be specifically bred to this rare herdsire…but he disappeared before we could get her pregnant. Only to find out later that he was purchased by Pucara International Stud, by our friends, Al Cousel and Jude Anderson. We were beyond excited when we were able to purchase a half interest in this male and also bring on a third partner, Dale Davis of Derwydd Alpacas. 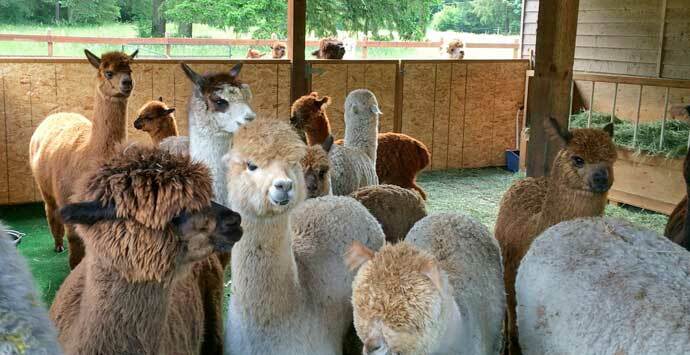 And thus became my love affair with this truly magnificent alpaca. He is the “Warrior”, truly his eyes have seen more than mine. He was well traveled and accustomed to fitting in to his setting. We felt honored when he came to our ranch to live out his days. Still breeding until just a month ago, he was always loud and boisterous whenever he was allowed to do his job. There are few of us who have the honor of continuing his genetics in their breeding programs by having one or two of his offspring. 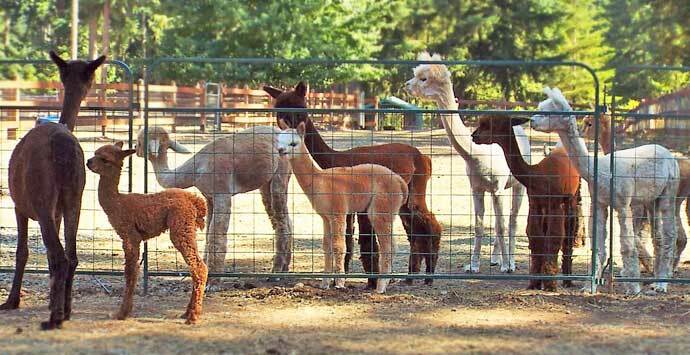 I say hold these alpacas close to you….the genetics will always be rare and fine. 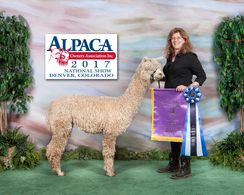 Just recently Chachapoya won a 2nd in Get of Sire Suri at Alpacas Fest West and a 1st Place in Get of Sire Suri Light at the California Classic…..his genetics live on…. A daughter of our own Peruvian Calender Girl crossed with LCA Viho, Miss June is an awesome female. Miss June comes from a dam line of gorgeous stud females. 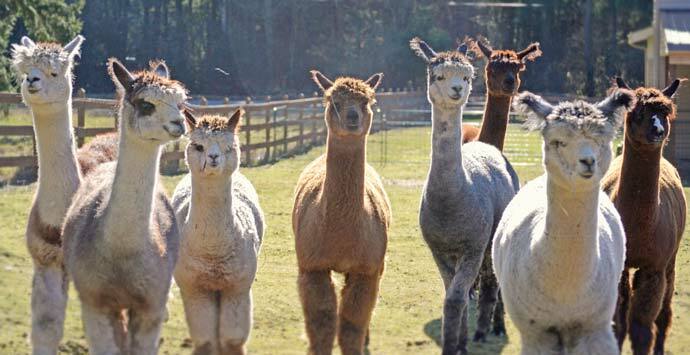 Great granddam Peruvian Carleeta, Granddam Covergirl, Dam Calendar Girl are all amazing females in style, presence, fleece traits, and stunning heads. Add this consistency to the sires in her heady pedigree, Pperuvians Inca, Bruxo, Miguel, Accoyo Gold, Uribe and Aldo and you have the perfect foundation in any herd. Hands down winning luster to the skin, abundant fleece, and a strong, conformationally correct frame. This beautiful stud female is new on the farm. Thank you to Laurie and Scott Findlay of Alpacas of El Dorado for selling her at the 2018 Amber Autumn Auction. Playmate is sired by the famous 6P Chachapoya and out of GVA Miss June. Her champion genetic lines include LCA Viho, Inca, Bruxo, Miquel and Accoyo Gold. 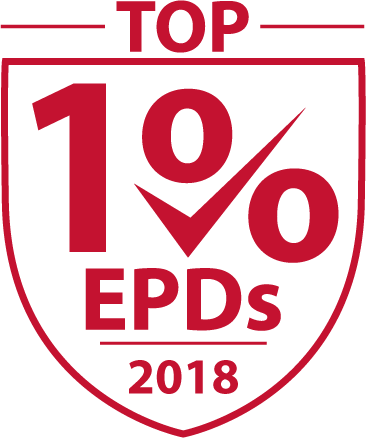 She ranks in the Top 1% in the 2018 EPDS in 6 of the 7 fleece traits and top 2% in the other one!! Superb prepotence in passing her excellent traits to her offspring. Her offspring have placed in the top three of all their fleece and halter shows, demonstrating the strength of her prepotence. 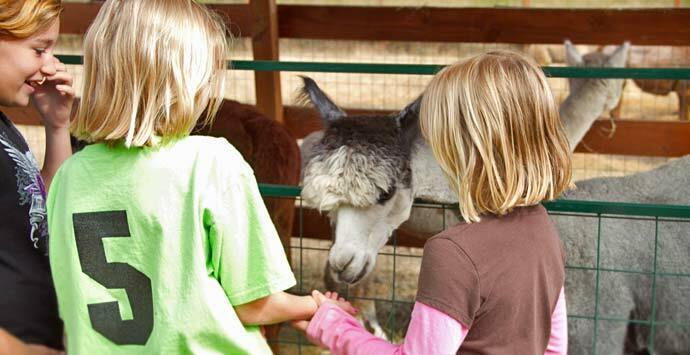 At 5 years old, Playmate's fleece is 22 micron AFD with and SD of 4.7. This amazing retained fineness comes from her dam line and is one of the reasons we selected her for our foundation female. Playmate was S.H.I.P. classified in 2018 by Cheryl Gehly. In her conformation traits, she ranked top 5 scores in 5 of the 8 traits, with 4.5s in the other three. Her fiber scores were equally impressive with top 5 scores for uniformity of color and fleece phenotype, 4's for uniformity of micron, lock structure and handle and 3.5s for luster, fineness and density. 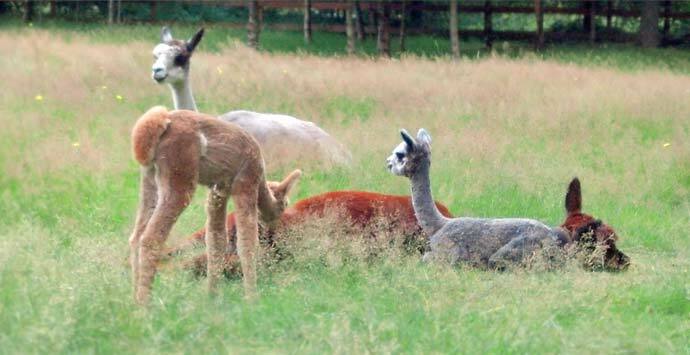 Playmate is bred to 11X Champion Kahuna's Josef for a stunning 2019 cria.